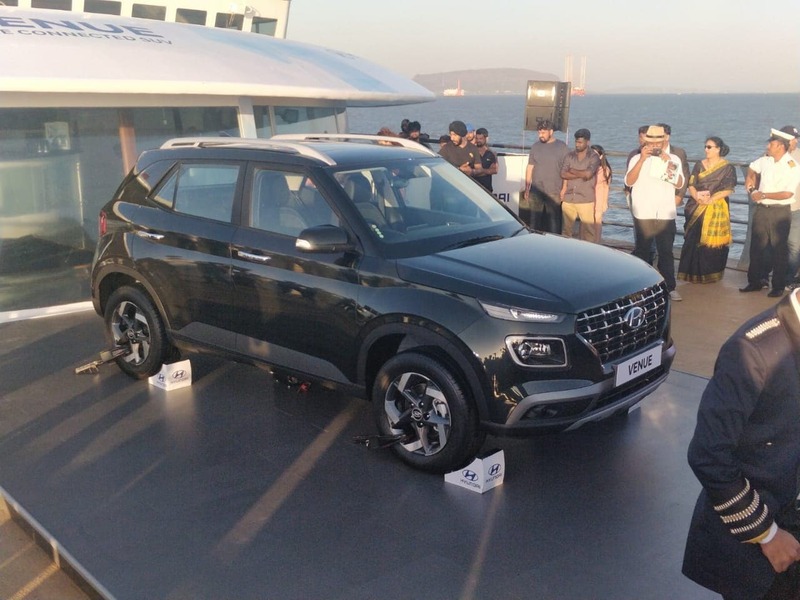 Hyundai Motor India on Wednesday unveiled its new compact SUV, Venue, which it plans to launch in India next month. 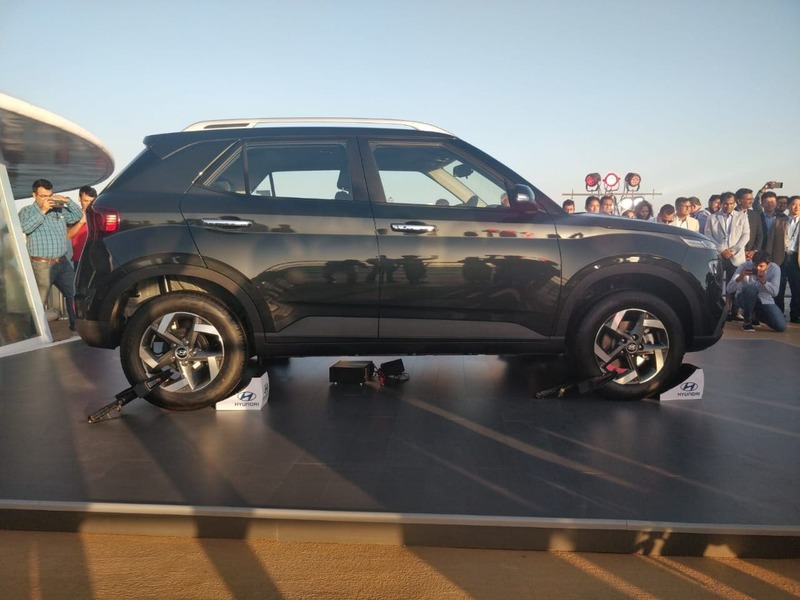 The company unveiled the new model here alongside the global preview of the vehicle at the New York International Auto show.The carmaker will launch the SUV in India on May 21.The compact SUV, which will compete with the likes of Maruti Vitara Brezza, Tata Motors Nexon and Mahindra XUV300, comes with three engine options.The model comes with 1 litre turbo and1.2 litre petrol powertrains besides 1.4 litre diesel engine and sits below the Creta in terms of price and positioning. 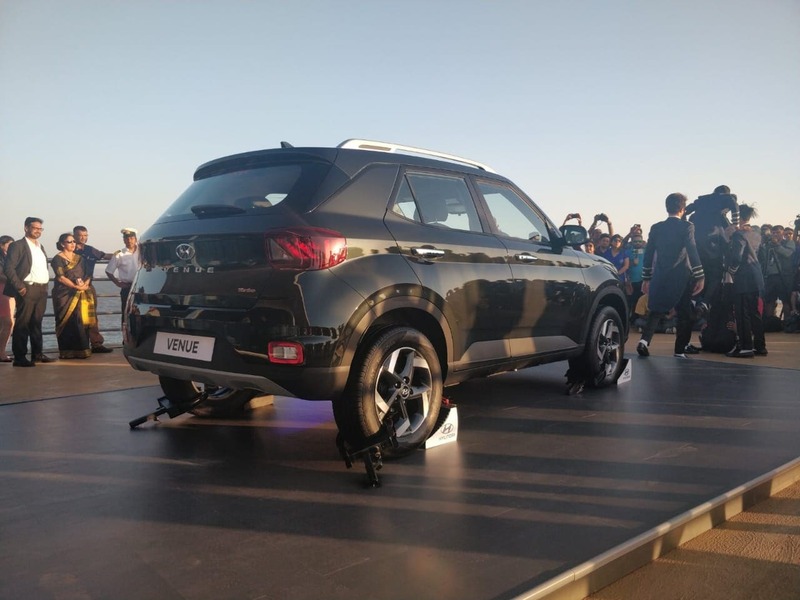 Hyundai Venue gets sleek LED DRLs up front and there is a high possibility that these will remind you of the Tata Harrier and the MG Hector. The Hyundai Venue comes with an overall body length of 3995mm x 1770mm x 1590mm (LxWxH). Furthermore, the vehicle has a wheelbase of 2500mm. 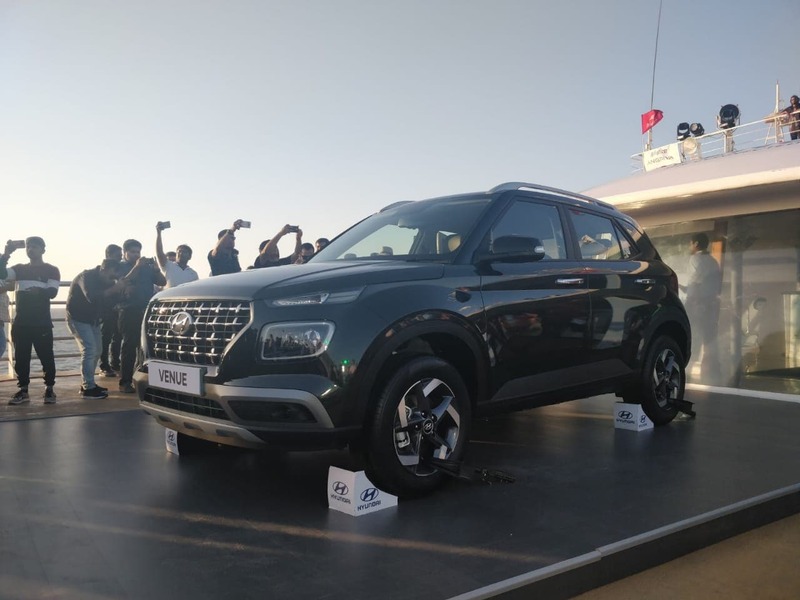 Hyundai Venue gets the company's Blue Link technology that will get 33 connectivity features and 10 out of these are India specific. 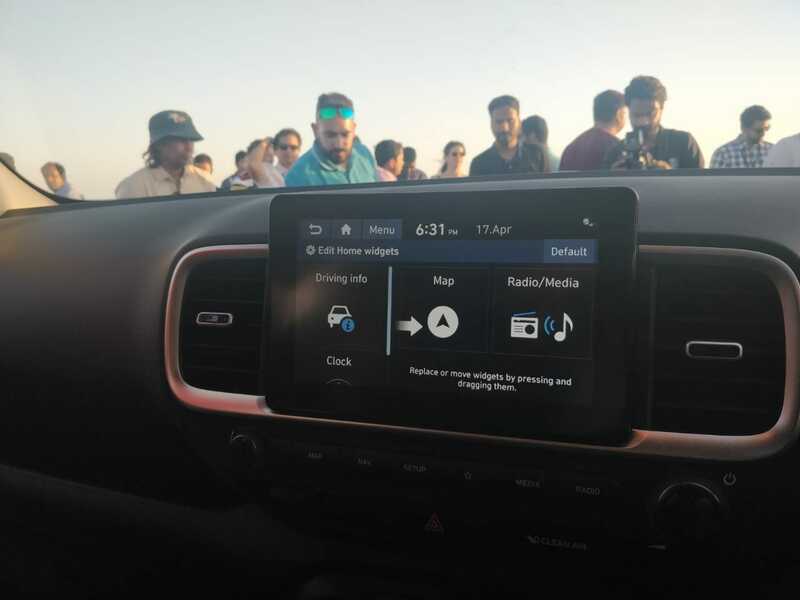 Hyundai Venue gets multiple safety features like dual front airbags along with seat belt reminder, ABS (Anti-Lock Braking System) with EBD, rear parking sensors, speed alert system and more. 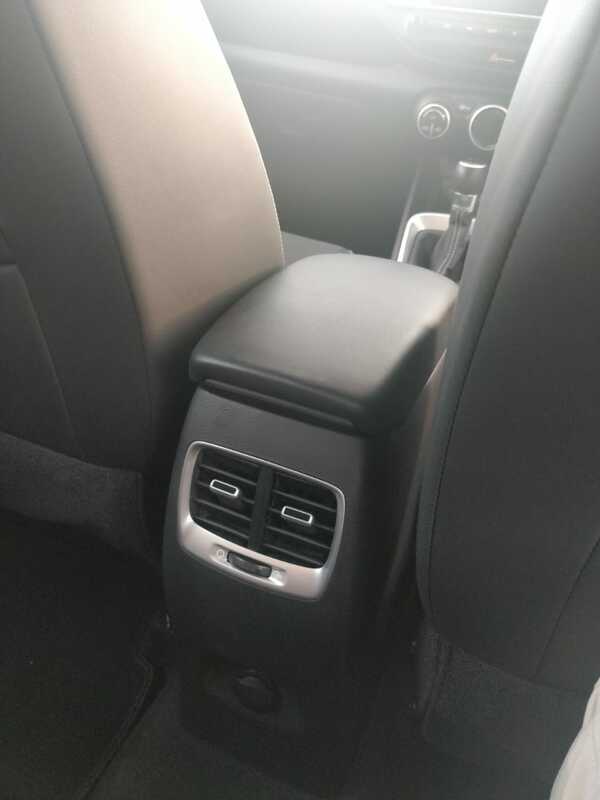 Some of the other features include Start/ switch off the engine, Switch on AC, Find the location of your car, Lock/ Unlock doors Alert for tampering by anyone, Remote immobilisation, Panic Button. 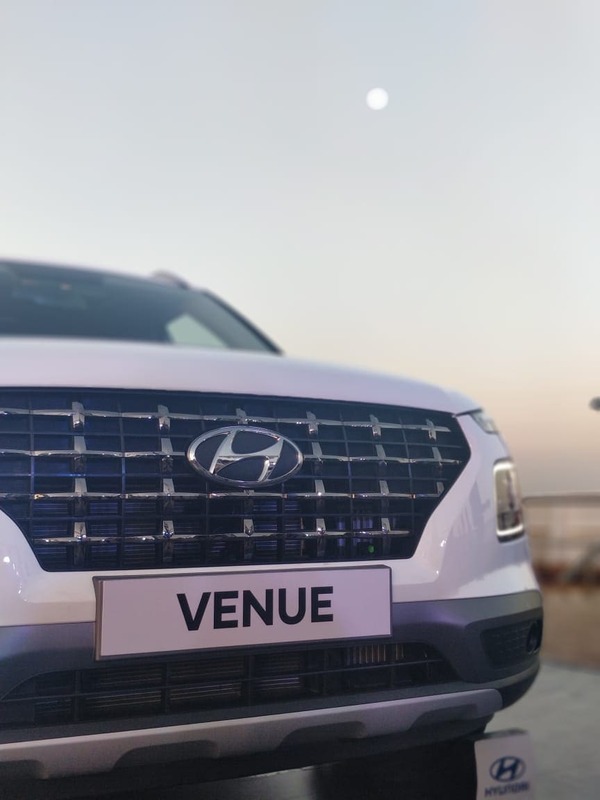 The upcoming Hyundai Venue will come with alert services as well that will allow the customer to set multiple limits for speed, time, valet alert and area. 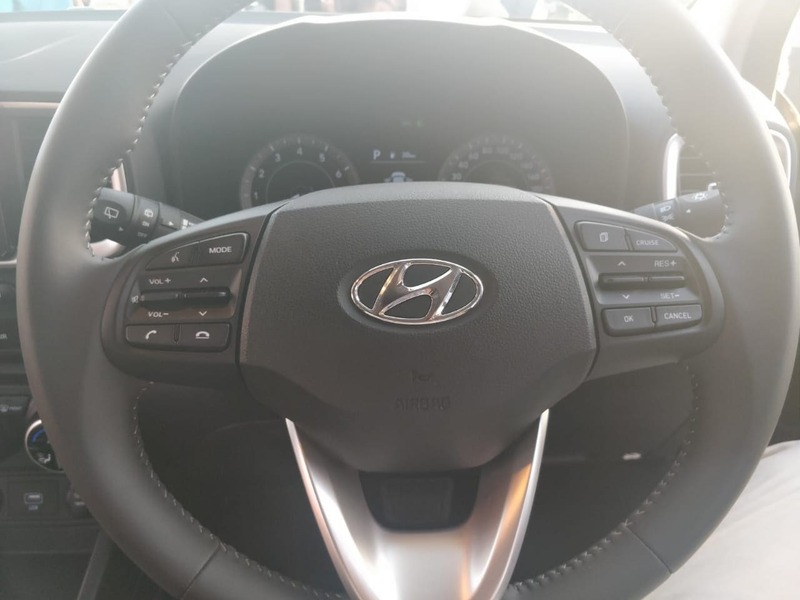 The Hyundai Venue will come with multiple advanced safety features and these include a panic button which will be present on the key fob and on pressing it, the car will call four predefined numbers in order to alert them of an emergency situation along with the location. The Hyundai Venue gets safety features like dual front airbags along with seat belt reminder. Another feature on the Hyundai Venue is called the push maps through call center. 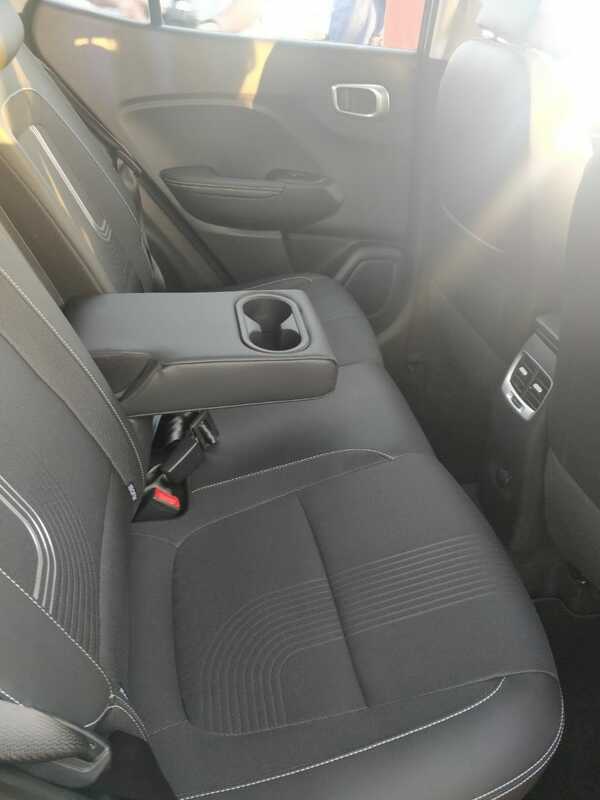 As it sounds, this feature allows the driver to connect to Hyundai call center and request for a specific location. After this, the location will be pushed in the vehicle by the call center. 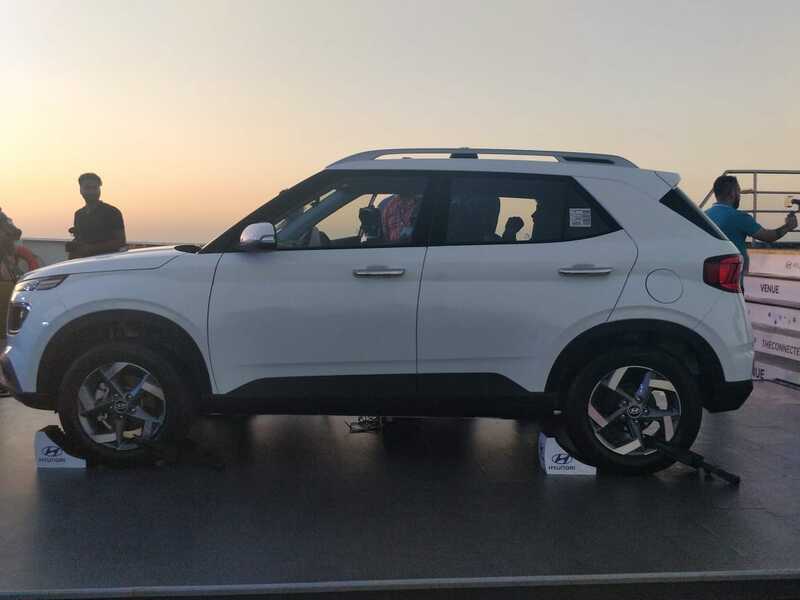 The Hyundai Venue will rival the likes of the Ford EcoSport, Tata Nexon, Maruti Suzuki Vitara Brezza and the Mahindra XUV300 in our market. 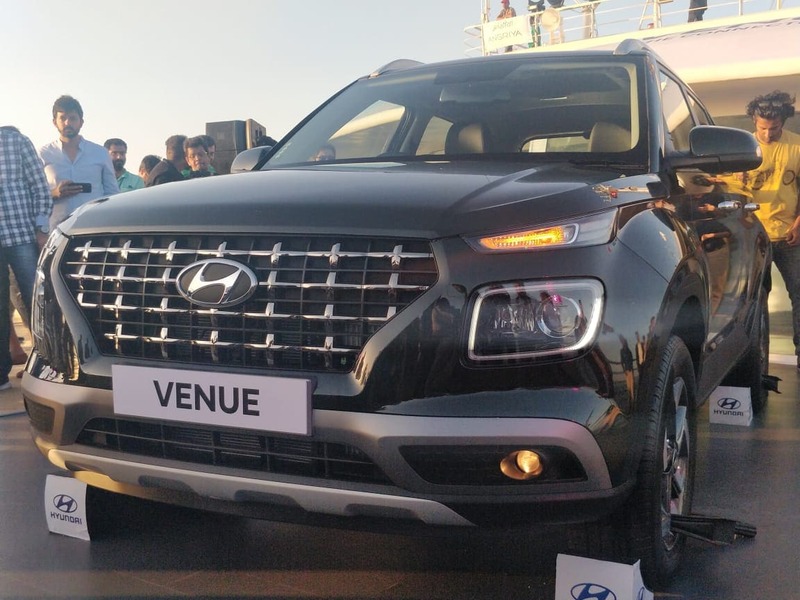 The Venue’s exterior features the latest iteration of the Hyundai cascading grille – similar to the one in the latest Santa Fe and the Kona. 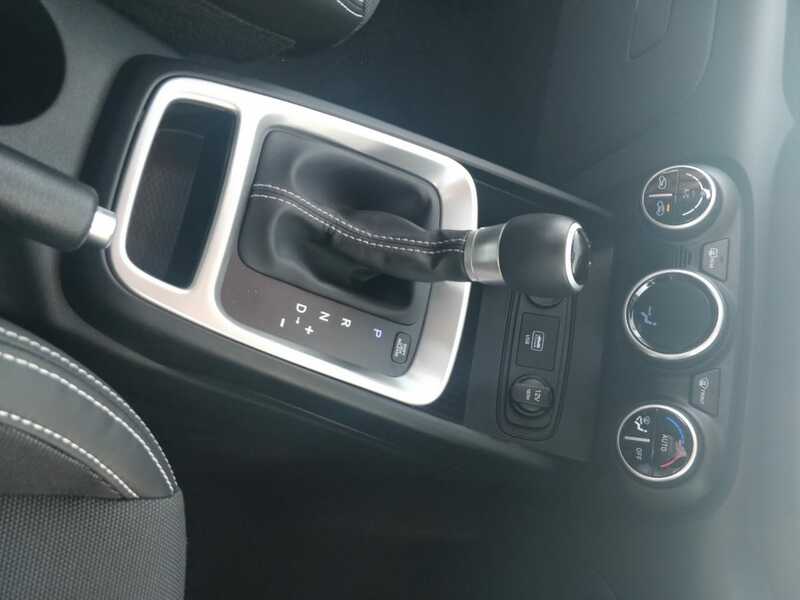 A new 120hp, 1.0-litre turbo-petrol will debut on the Venue SUV, which will be paired to either a 6-speed manual or a 7-speed dual-clutch automatic gearbox.